The problem with many medical practices today is they forget that healthcare was not designed to get you well, but to keep you well. Doctors need to be proactive, not reactive. Unfortunately, many times due to insurance restrictions, doctors are focused more on the clock than the diagnosis, spending an average of less than ten minutes with their patient. Fees, What does concierge medicine cost? During my many speaking engagements, this is without a doubt the most frequently asked question. In today’s society, where costs and financial obligations are weighing on everyone, how can people afford such a service as Prevention First? People are often shocked and delighted to hear that this individual healthcare comes with a price tag that is less than your daily latte or monthly cable bill. In addition, it is proven that our patients actually save money from lesser hospitalizations and necessary medications, cutting back significantly on insurance co-pays. We also offer couple and family discount plans and gift memberships. For specific information regarding our pricing schedule, please contact our office at 215.PREVENT (215.773.8368). "Your health is your most valuable asset; without it, nothing else is possible. 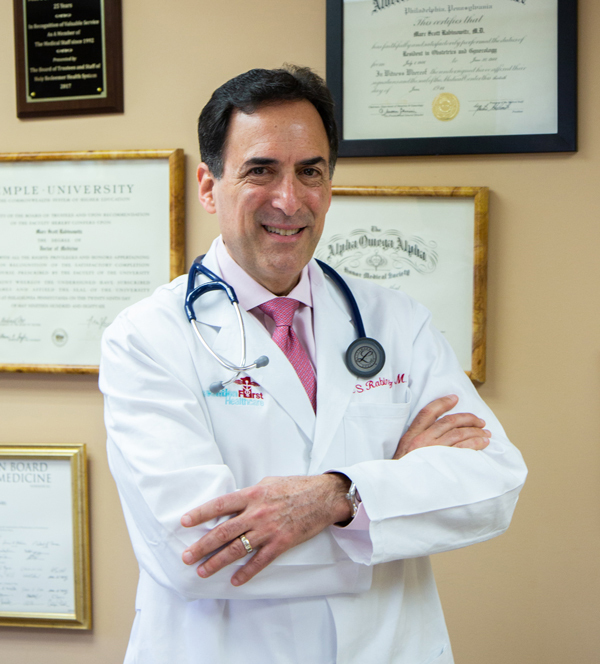 Concierge Medicine is designed to treat your health with the first class priority it deserves." At Prevention First, we focus on the individual needs of our patients and we take the time to understand exactly what those needs are. Through physicals, screenings, counseling and testing, we develop a proactive plan to keep our patients healthier and happier. We explore family histories, current medical conditions, and lifestyle choices in an effort to map out a patient’s individual healthcare needs and provide specific remedies. These can include weight loss and nutritional counseling, exercise programs, smoking cessation and other tools, all specifically tailored to the patient. 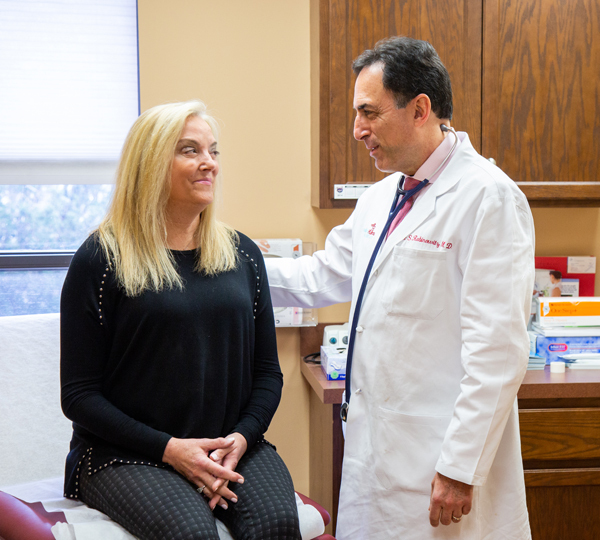 Through providing this unparalleled attention, we find our patients are hospitalized less frequently and require less medications, thus substantially cutting back on their co-pays and prescription costs. We pride ourselves in providing an upbeat, enlightening atmosphere where people feel comfortable and at ease, knowing that nothing is being overlooked in a continuing effort to keep them at their personal best. Our patients have access to their healthcare records online, available through a secure password, and a special cell phone number where they can reach a doctor 24 hours a day. Plus, there are no hassles with arranging testing and specialist appointments. We handle all necessary scheduling for each patient and we manage to get them into specialists’ offices as soon as possible, significantly reducing wait time and a potential lapse in diagnosis. Finally, in those cases where an illness is diagnosed and reaction is needed, we strive to be there for our patients every step of the way, coordinating all aspects from house calls to hospitalization if necessary. When a patient joins our practice, they are insuring that their healthcare needs come first. Our goal is for our patients to lead healthy, fulfilling, productive lives for many years to come. And that’s why we put prevention first.